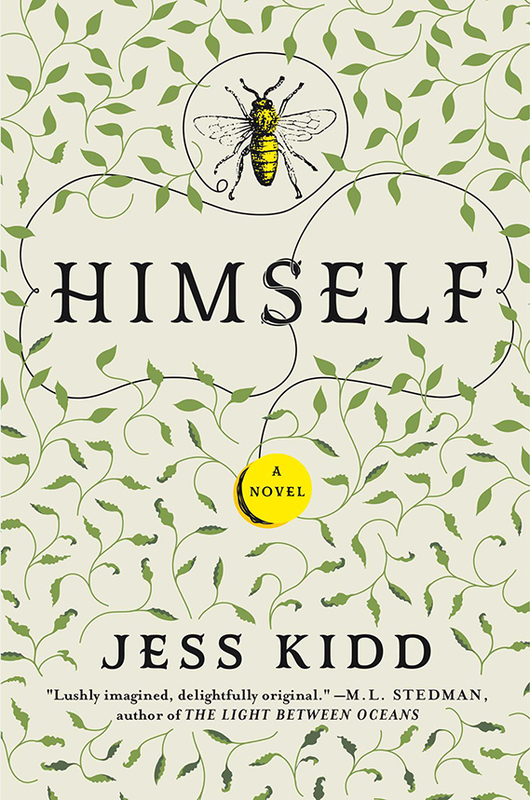 and filled to bursting point with heart." you plan to read again very soon"
"Kidd has an imagination to die for!" 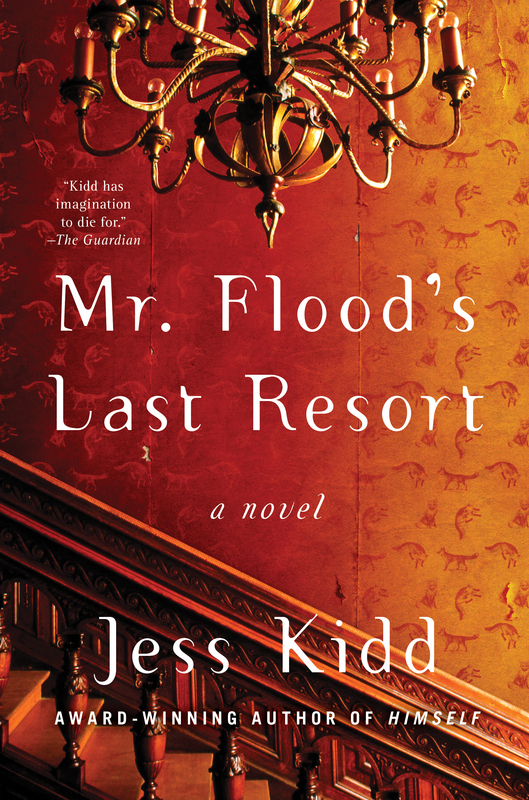 of the great 19th-century writers of ghost stories..."
Jess Kidd is the author of Himself and The Hoarder, also titled Mr. Flood’s Last Resort (U.S.), winner of the 2016 Costa Short Story Award. 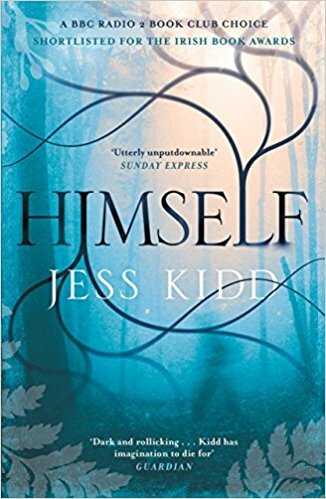 Jess’ debut novel, Himself, was published by Canongate in October 2016. 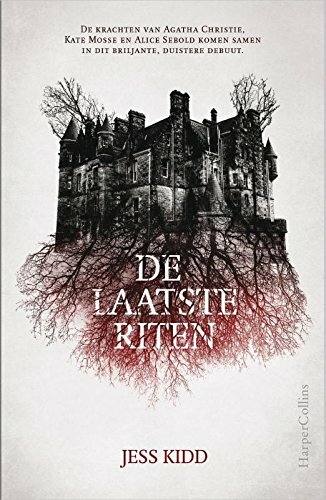 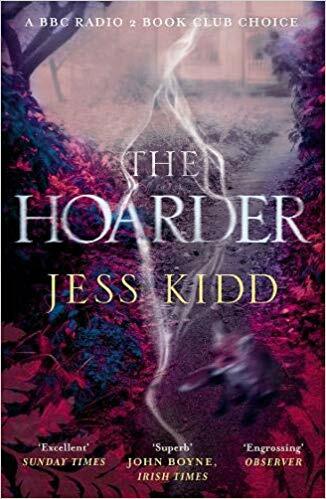 The Hoarder, her second novel, hit the shelves in February 2018. 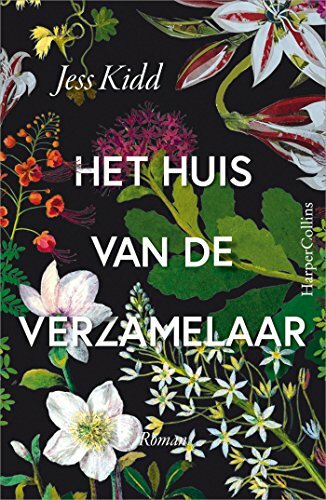 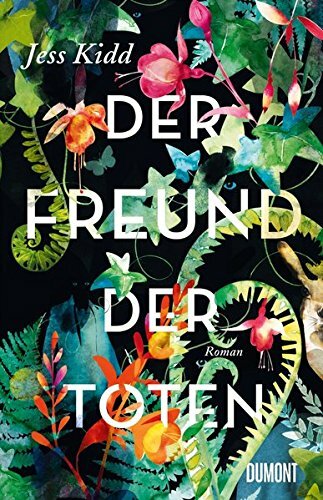 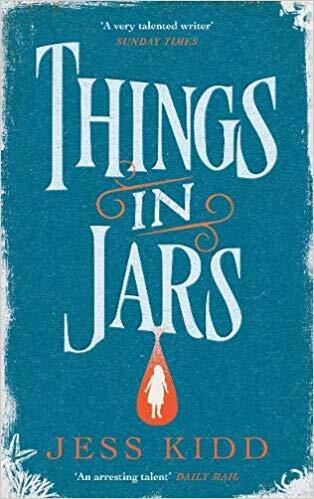 Jess’s third book Things in Jars came out 4 April 2019 and the reviews are in. 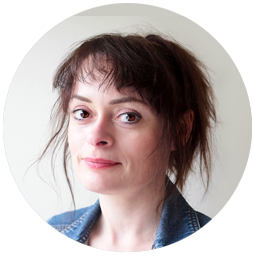 She is also currently developing her own original TV projects with leading UK and international TV producers and is writing a children’s book and a novella. 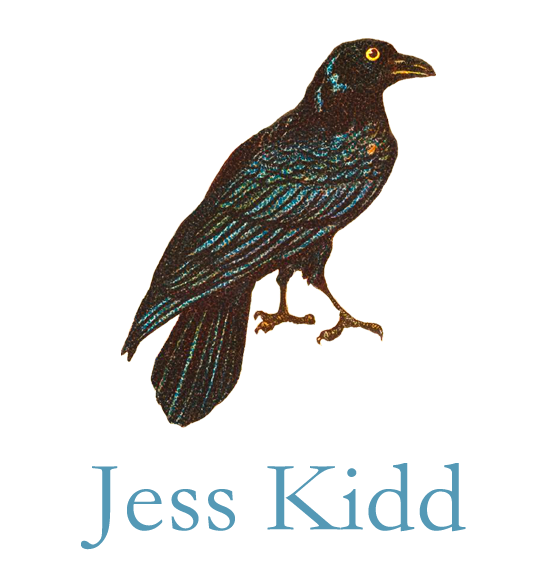 My third novel Things in Jars is due out in April 2019 and features my favourite character to date, Bridie Devine, Victorian detective extraordinaire. 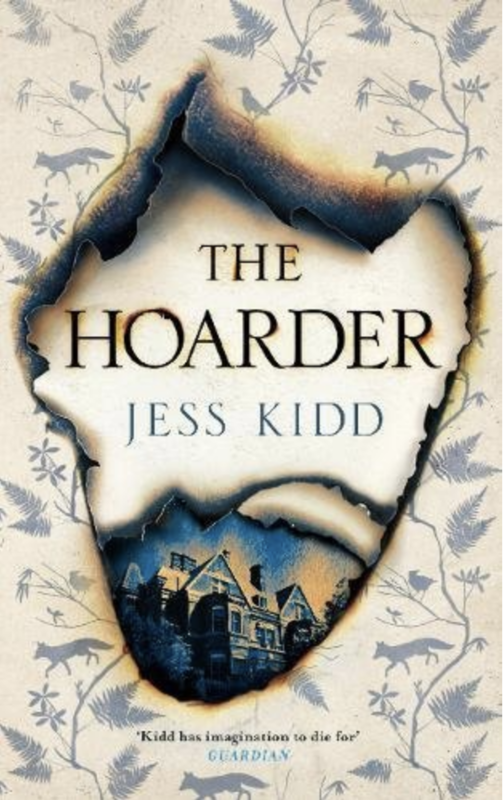 My second novel, The Hoarder (Mr Flood’s Last Resort in the US), came out on 1 February 2018, click on the images for further details and information about my other writing.